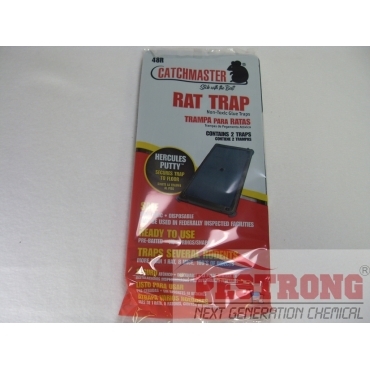 Where to Buy Catchmaster 48R, Catchmaster 48R Glue Board - Pack (2 Traps) - $6.05 for Sale with Fast Free Shipping! 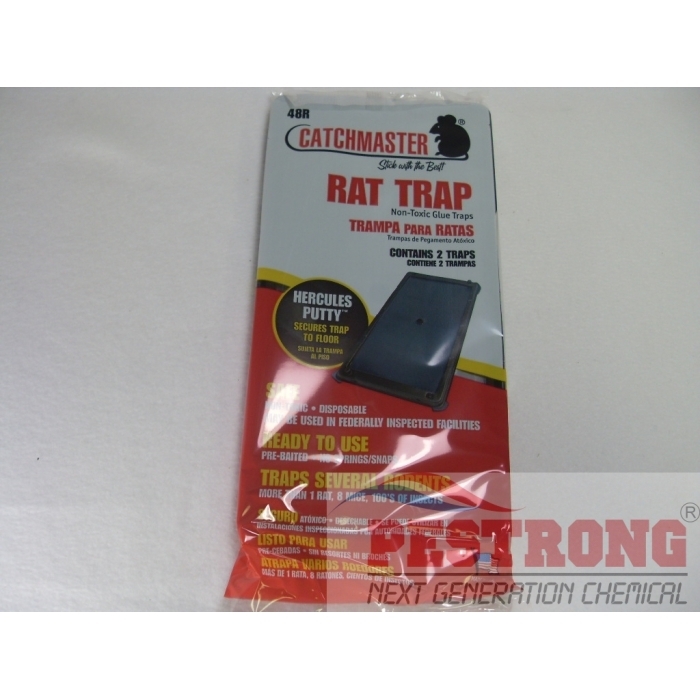 Catchmaster 48R Glue Board - Pack (2 Traps) are non-toxic and use long lasting, atmosphere-enduring, instant catch-on-contact glues. Pre-baited (irresistible food-scent attractants) and ready to use. Safe with non-toxic and disposable.